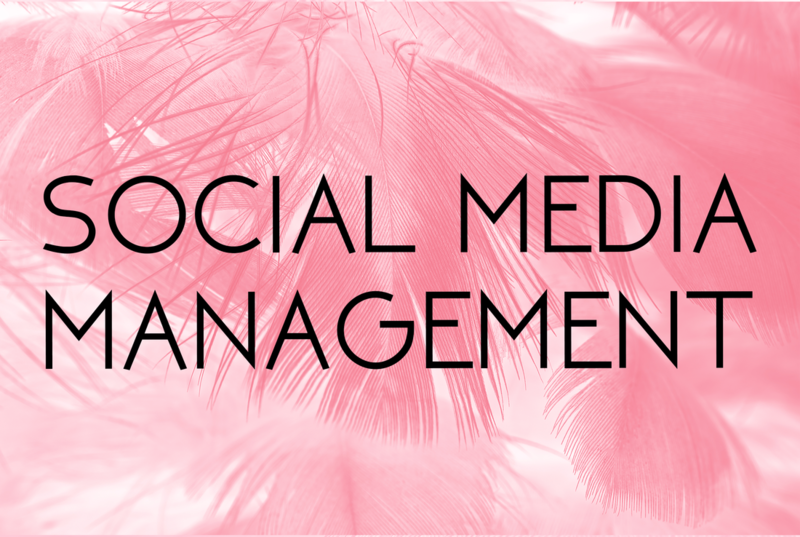 Our Social Media Management workshop covers all the basics you need for launching a comprehensive marketing campaign. During this 3-hour program, you’ll learn the major ins and outs of the social media platforms that are currently being used for business marketing today. We cover the trends, the demographics and successful tips on how to brand your business effectively. This course also includes “working time” where you can begin building out a plan for us to review and provide feedback on the spot. 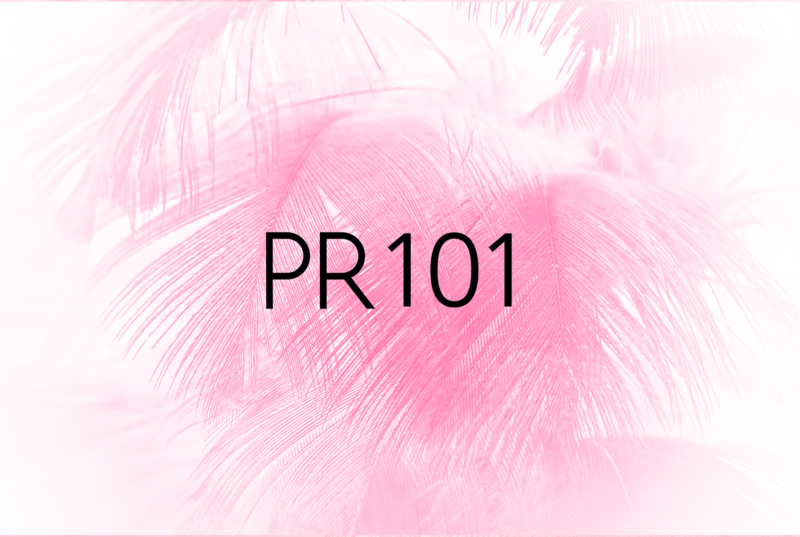 Public Relations is an important addition to any branding plan. But it’s not easy. This workshop gives you the basic starter tips for developing a meaningful and eye-catching awareness campaign. 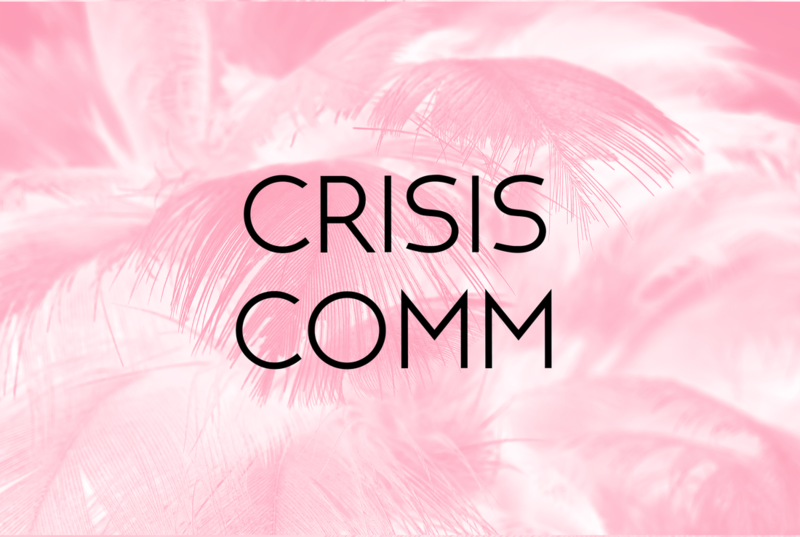 We teach you how to approach the media, how to keep the public engaged and how to get your story heard. Plus, learn about how strategic partnerships can help boost awareness of your brand. 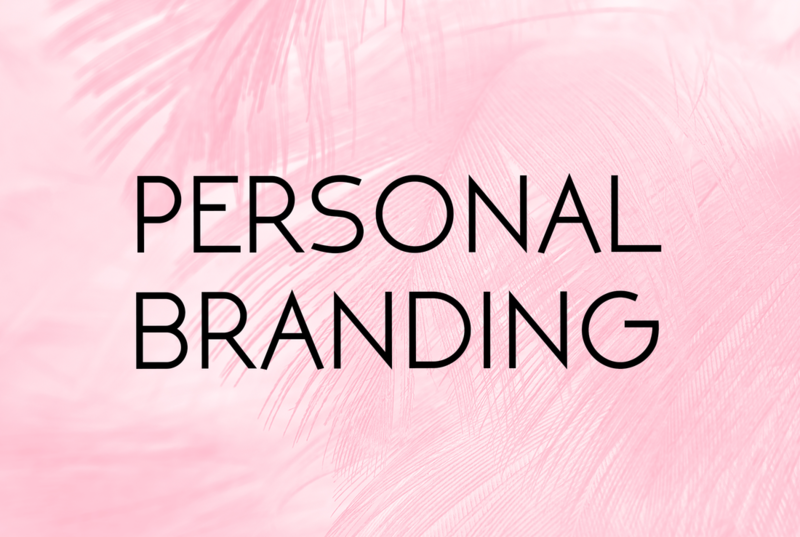 What is personal branding? Who needs it? We feel it’s a vital component to the success of you and your company. This workshop covers the must-haves for a professional online presence. We teach you what types of content works best, and where you should be posting it in order to engage more followers and land your dream job. As with all our workshops, this 3-hour course allows you to receive feedback from the experts on-site. You’ll leave with a list of actionable next steps to building out your successful brand! "Student feedback for Meghan's Social Media Marketing class was extremely positive. Students were fully engaged and gained valuable skills that will increase their marketability."